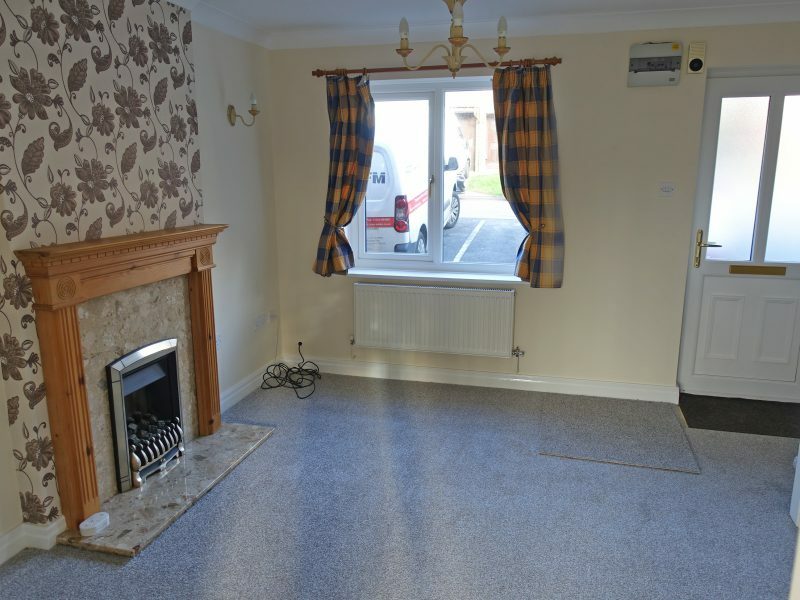 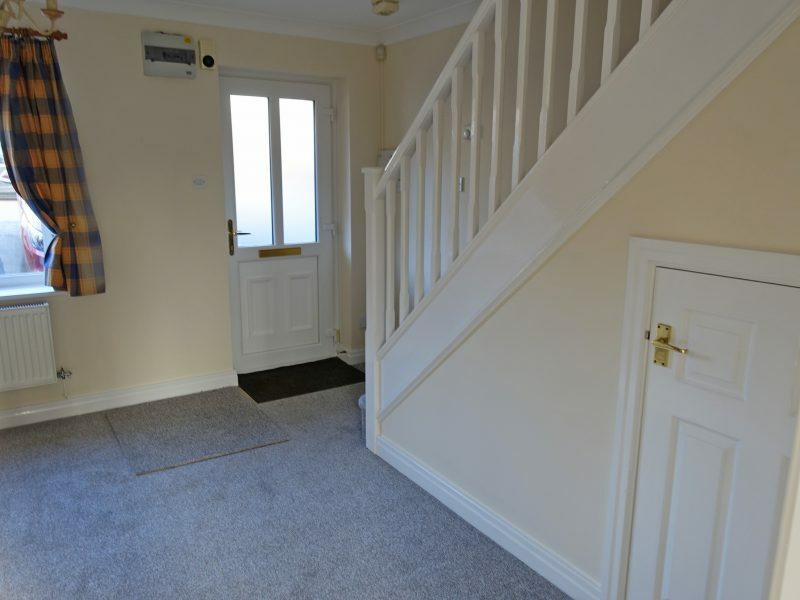 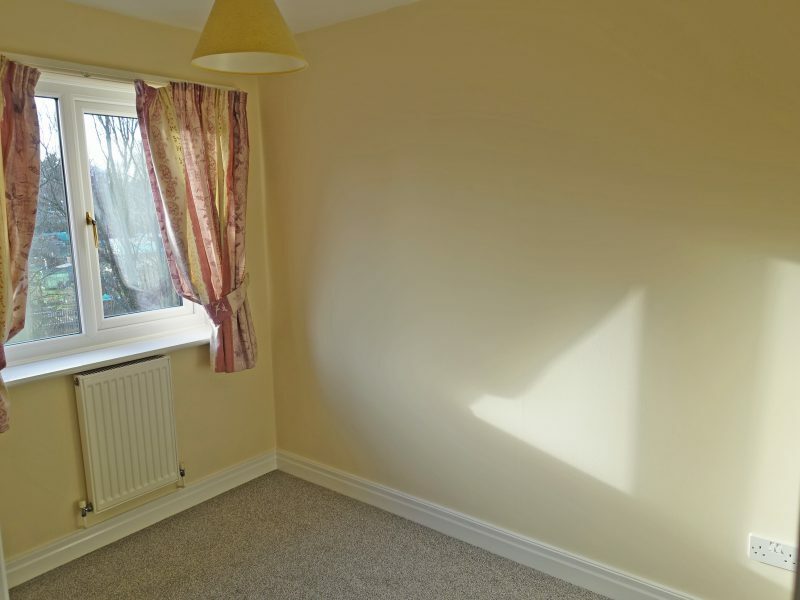 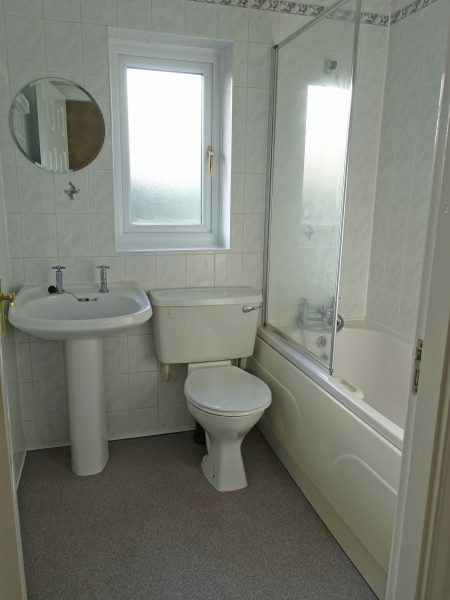 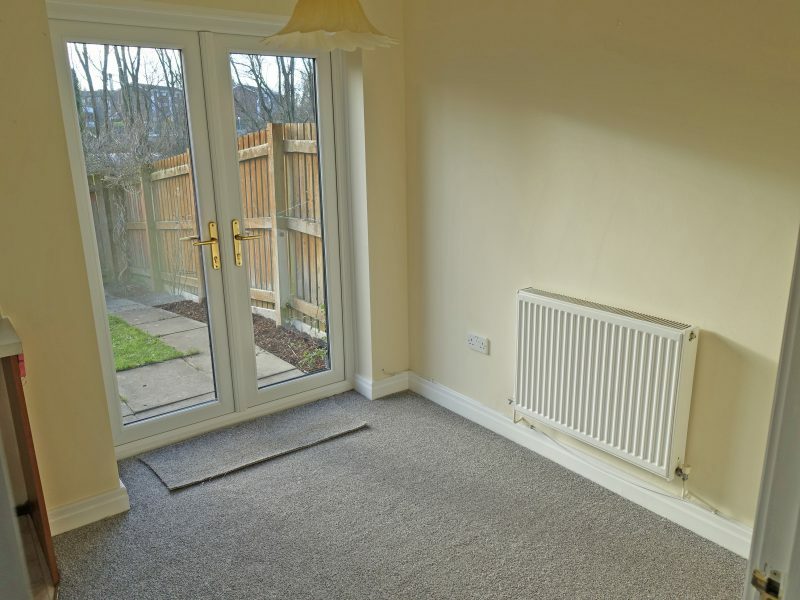 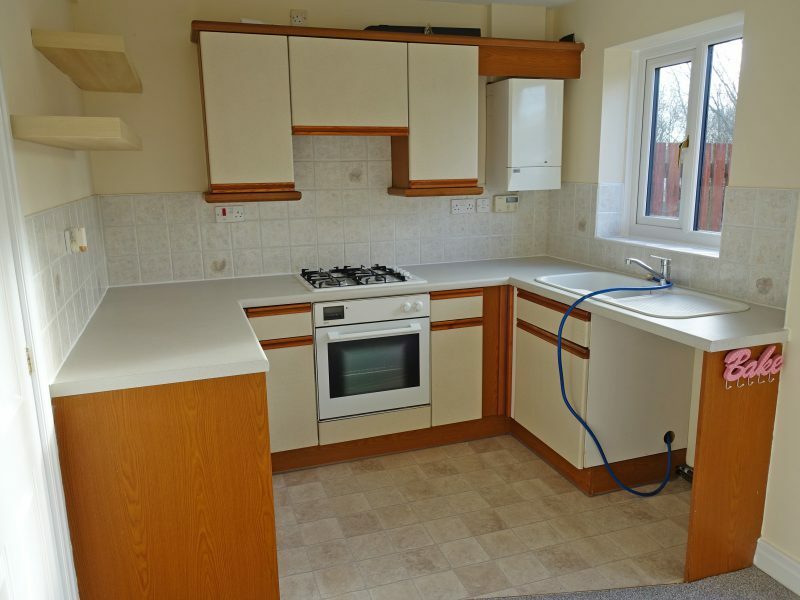 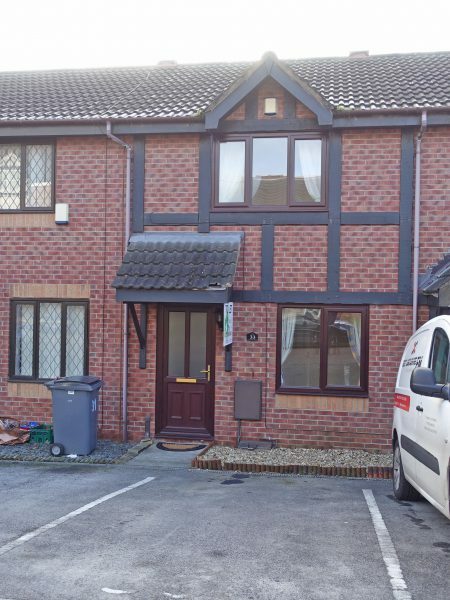 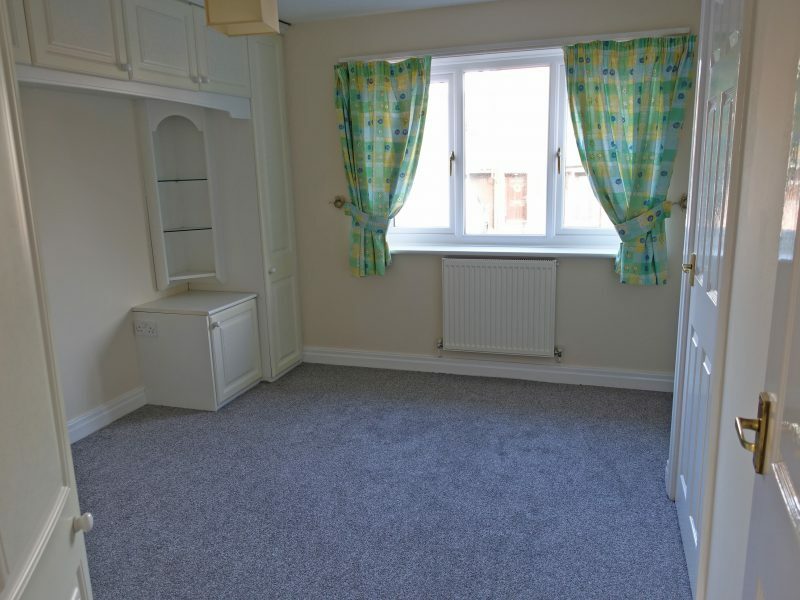 Two Bedrooms – Lounge – Dining Kitchen – Bathroom – Rear Garden – Allocated Parking – Gas Central Heating – Double Glazed – Pets Considered – Children Accepted – Smokers Considered – Benefits Considered with Guarantor – EPC Rating – D58 – Bond £500. 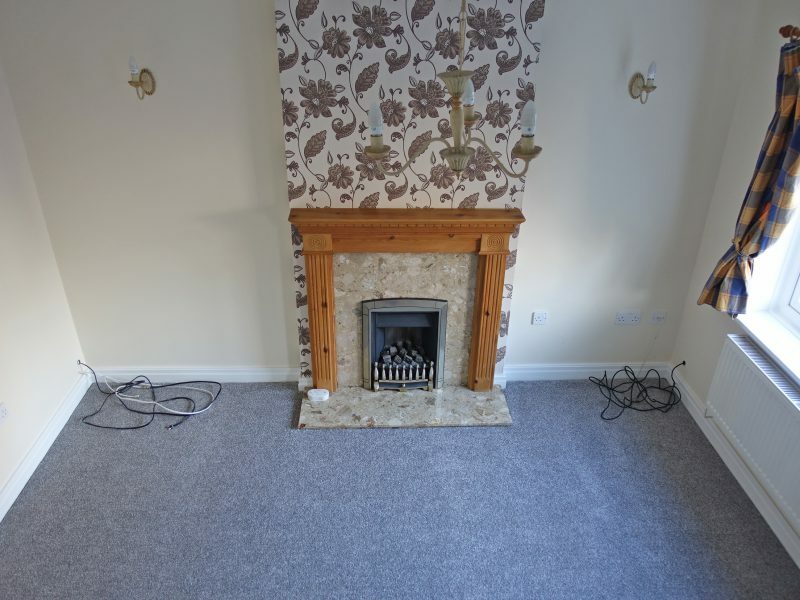 Two bedroom, unfurnished, newly decorated, mid mews property in quiet sought after location, comprising of lounge with coal style living gas fire, built in under stairs storage, dining kitchen with good range of wall and base units, gas hob, electric cooker, plumbed for washing machine and patio doors to rear garden, one double bedroom with fitted wardrobes and dressing table, one single bedroom, fully tiled bathroom with three piece white suite, gas central heating, double glazed enclosed rear garden with grass area, borders and shrubs, compact border area to front, allocated parking, new carpets throughout. 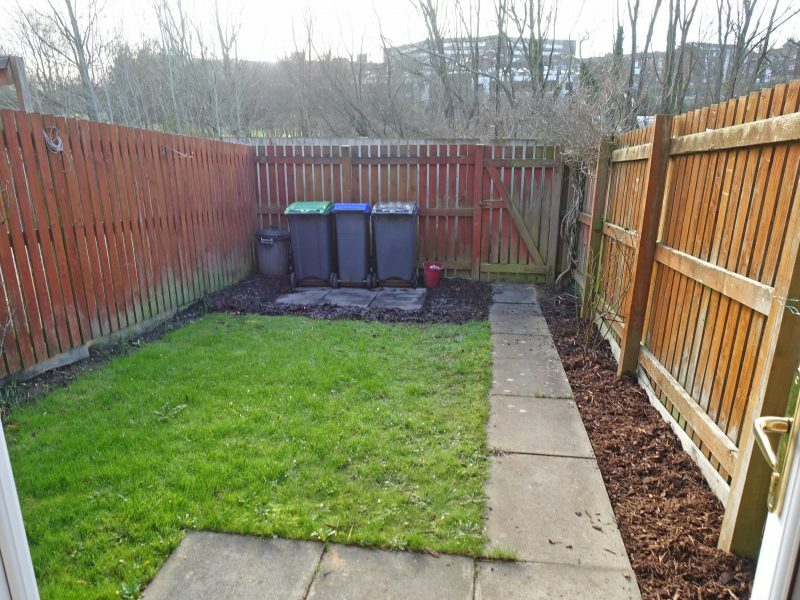 A credit and referencing fee of £50 per applicant is payable upon accepted applications only.